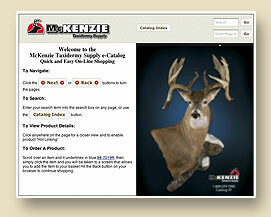 The largest and most complete selection of taxidermy supplies in the world for the professional taxidermist. 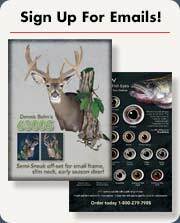 Over 900 pages of forms, supplies, tools and instructional materials. 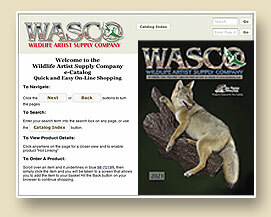 Complete selection of forms, Polytranspar™ airbrush paints, taxidermy kits and instructional materials. 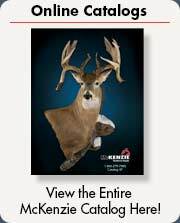 Remember - All Rinehart products are now included in the current WASCO Catalog.